UPDATE: Dec 2013 – It’s been some time since I used or updated this script. I plan to leave it here for those that wish to download, but I won’t be able to help any longer if you can’t get it working. It’s yours to edit as you like, and I wish you all the best, but please remember that I do not support it any longer or warranty it (ever!). 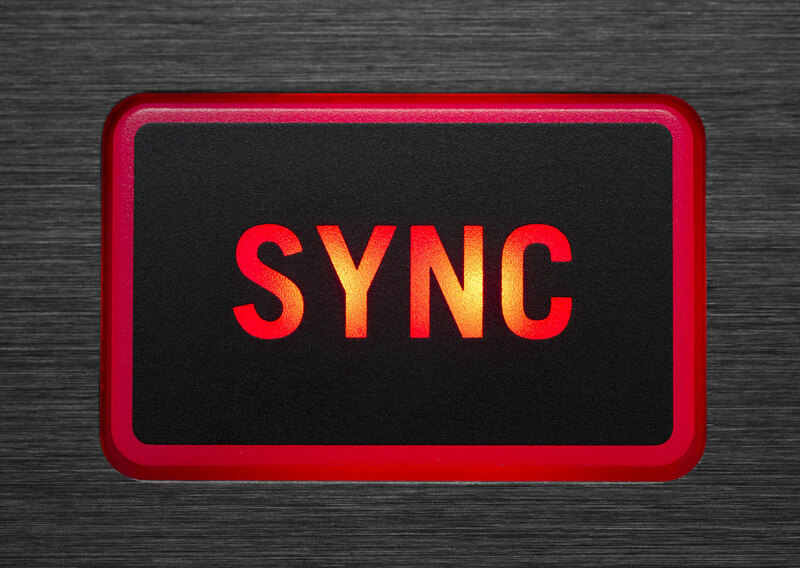 This script is designed to maintain a working “sync” between Evernote and Things Mac. Things is my all time favourite GTD software for the Mac, but I’ve always been disappointed that its developers have never considered building an Android app. I use this script to compensate, effectively making Evernote my Things Mac Android App. Additionally (of course) it all needs to sync up with my Mac, via the cloud. The script is saved as an application. It keeps running all the time once you launch it. It’s totally open, so you can open it with an Applescript editor and make any changes you like (see licence below). I find it best to make the “Inbox” notebook the default notebook for Evernote. This can’t be done with Applescript, so just right-click the notebook and choose “Notebook settings”. This will be the default insertion point for all your notes, even those made on the Mac, but only those that originally came from the Android phone will be made into Things To Dos. I’m switching to an android soon and will keep this script. Thanks so much! I really wanted to keep using Things! Let me know if you have any trouble at all. Hope you find it useful. This is awesome! Thank you very much for this script. as long as CC has no Android app this will be my workaround of choice. Again: Thanks! this is a great script, love it! how can you make that everything that goes into the inbox will go to things? for instance I like sending tasks via e-mail to the special evernote email adress (I find that a bit faster). Also I’d like to see my @errands context-list on the phone, how would I implement that in the script? repeat with evInboxNote in find notes "notebook:.Inbox source:mobile.android"
repeat with evInboxNote in find notes "notebook:.Inbox"
I think this is a nice workaround. However in the meanwhile I switch to the things-clone called doit.im, which has a great app and their new standalone prog works great on a mac. I’m sold! I can’t get the app to work in 10.8. It keeps saying the application can’t be opened because the Classic environment is no longer supported. Any help? I have it going fine on 10.8.4, I’ll pick up with you on email and try to help. I am not the sharpest with this stuff so please help me. How and where do I install the script? Hi, the sync works EVERNOTE TO THINGS but i cant sync THINGS TO EVERNOTE i get this “error number -1728″ any idea why? I no longer use the script, as I’ve gone with a complete Evernote solution (since they introduced reminders!). I have started it again just now though and I don’t get the error. I wish you luck with it, and you’re free to change and experiment with the script all you like. I don’t think I can help though!